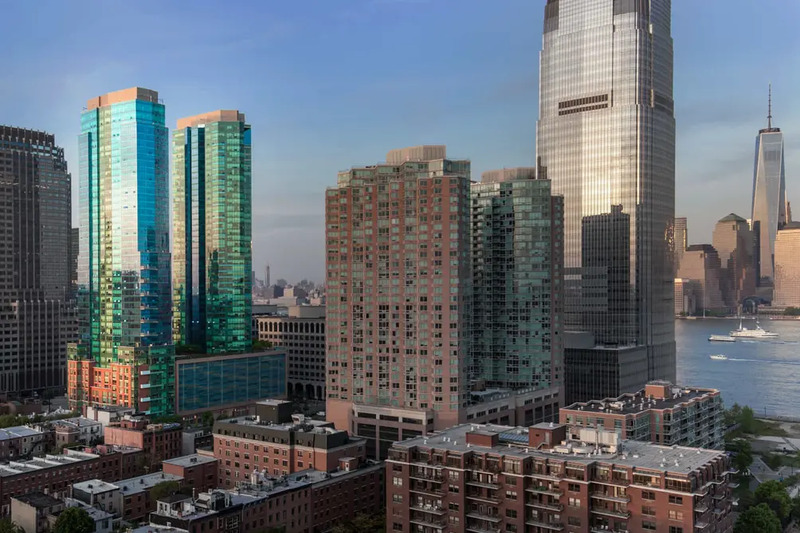 Climbing to 49 stories in the Jersey City skyline is 70 Greene Apartments, a towering rental managed by Equity Residential. The community offers modern homes inside a building with convenient residential amenities in a walkable downtown environment. The units come in a variety of layouts and Equity currently has a $1,000 security deposit special with select new leases; listings show studios from $2,705/month, one-bedrooms from $2,665/month and two-bedrooms from $3,935/month. Each unit features a washer/dryer, hard surface flooring, floor-to-ceiling windows, stainless steel appliances, a dishwasher and a microwave. Some also have walk-in closets, linen closets, eat-in kitchens, private balconies and views of the Manhattan skyline. 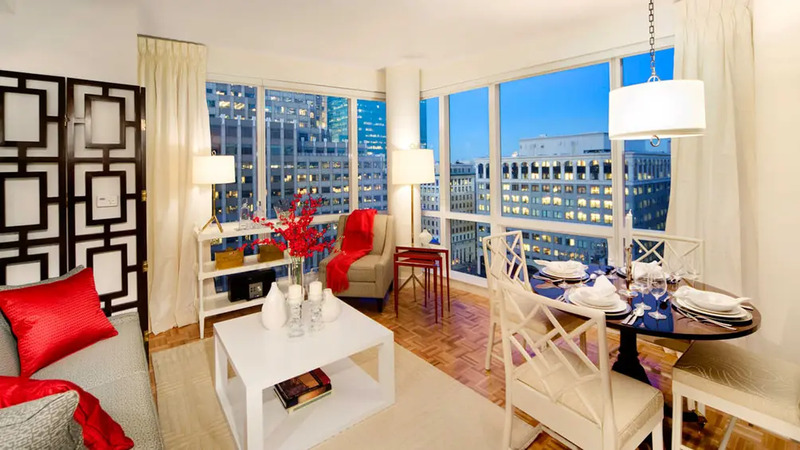 The current listings are spread throughout the building and include a spacious 30th-floor studio for $2,760/month; a 736-square-foot one-bedroom on the 33rd floor offers eastern views looking towards the Manhattan skyline; a 47th-floor two-bedroom layout with two bathrooms for $3,935/month includes a walk-in closet and private balcony in the master bedroom. Amenities at the pet-friendly complex include outdoor grilling areas and a swimming pool, a hot tub, dog run, children’s playroom, lounge, business center and more. There is also 24-hour concierge, valet dry-cleaning, covered parking and on-site management. 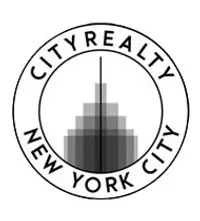 70 Greene is located in Paulus Hook situated on the Hudson riverfront, just minutes from Light Rail and PATH stations, and is near plenty of shopping, dining and entertainment options.